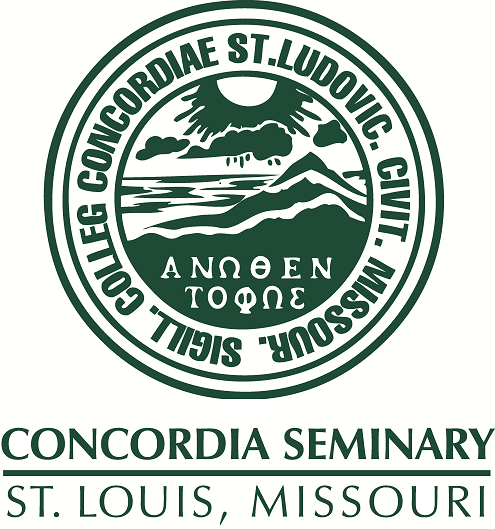 Scholarly Resources from Concordia Seminary - Miscellaneous Seminars/Lectures: Lutherans and Catholics - Joined Against Postmodern Confusion? Lutherans and Catholics - Joined Against Postmodern Confusion? Fr. Lockwood appeals for Lutherans and Catholics to work together on common causes and to form a general consensus before it is too late for both of them.